Abaixo está o link para a programação do bimestre de modo que possam acompanhar os projetos pedagógicos e desenvolvimento de seus filhos bem de perto. Se possível, cole na geladeira ou outro lugar de facil acesso e cheque diariamente! Conversem com seu filhos, indaguem sobre seu aprendizado...eles terão o maior prazer em expor seus conhecimentos. 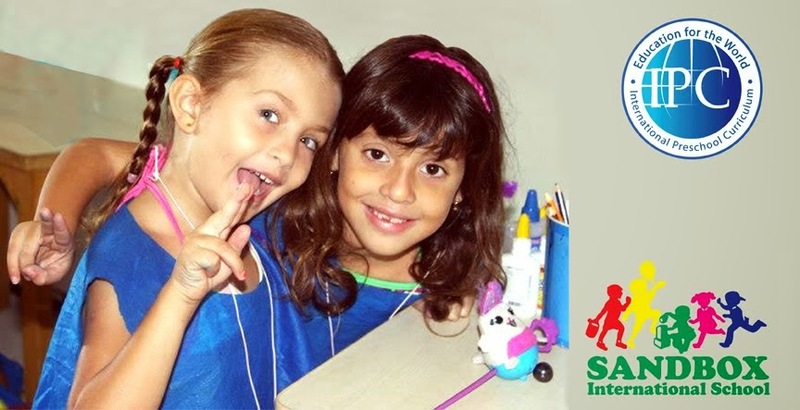 Below you will find the link to the bimestral program so that you can follow up on the academic projects and you childs development very closely. If possible, print out this program and put it on your fridge or somewhere else with easy access and check daily. Talk to your children, ask about what they are learning...they will tell you about their new findings with pleasure.